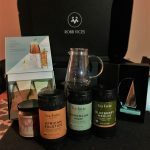 Robb Vices is a monthly subscription box inspired by the quintessential guide to the luxury lifestyle, The Robb Report. 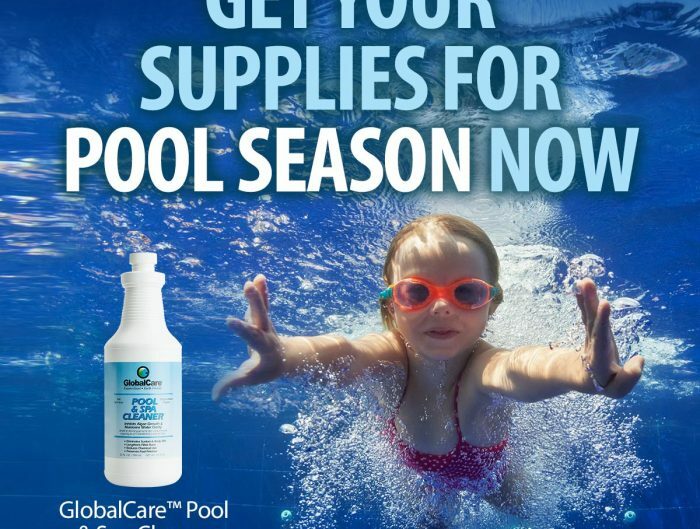 Each month’s selection is filled with exceptional tastes, tools, toys, accessories, and gadgets. We had the chance to try out a subscription for the January 2018 box and review our thoughts over the past month of use! 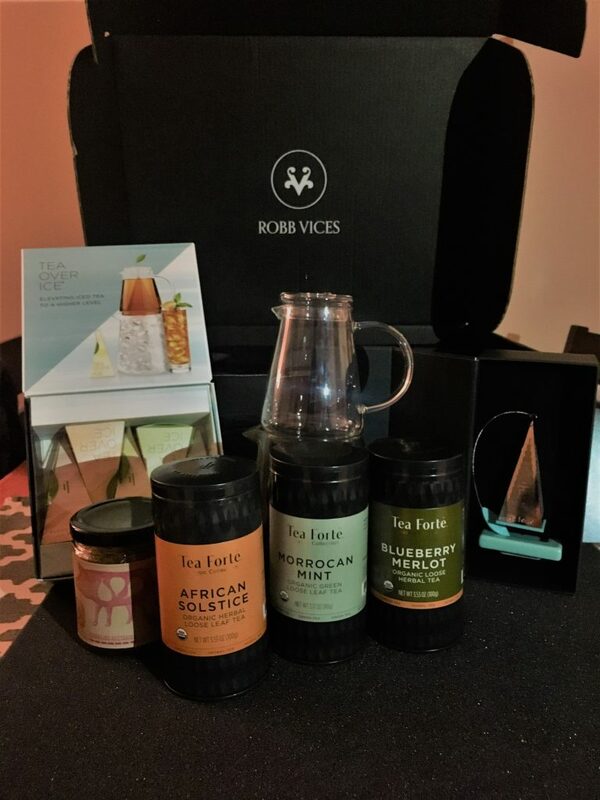 According to Robb Vices, the January box was designed to transform a refreshing glass of iced tea into an event, including an elegant Steep & Chill dual-pitcher system, constructed from hand-blown, heat-resistant glass to create 24 ounces of the freshest, most delicious iced tea. You Apply: Choose the plan that’s right for you and set up an account. 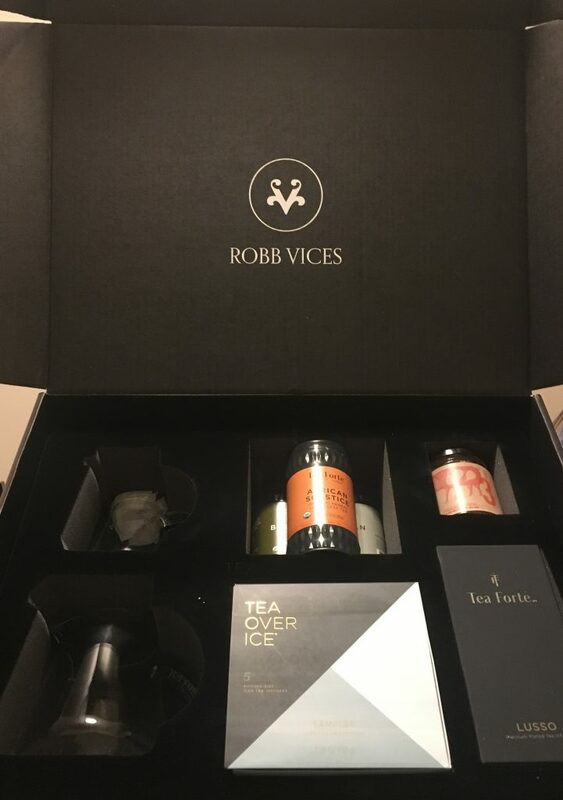 They Curate: Robb Vices partners with great brands to deliver a unique set of items to your door each month. 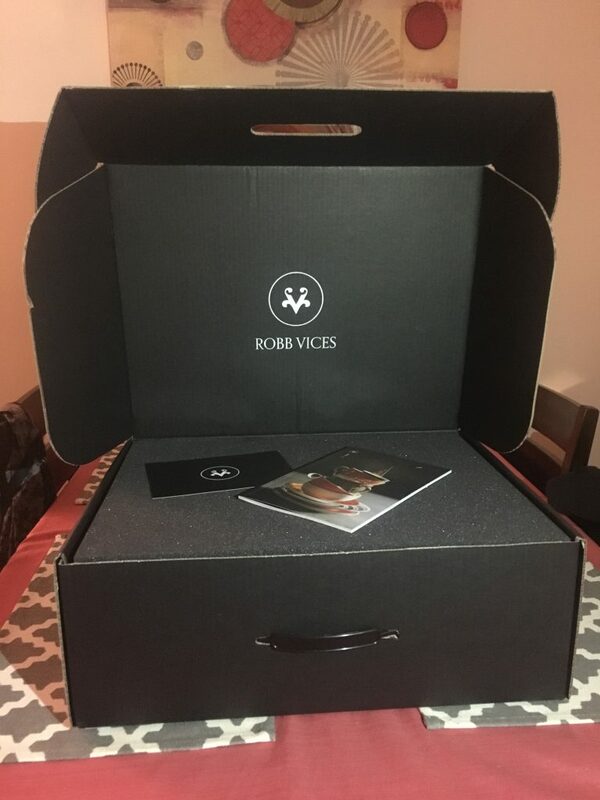 Vices Delivers: Once a month you will receive a selection of curated products and experiences. High-quality packaging; including large, matte black box, Styrofoam impressions for all items, a Styrofoam cover over the items, and a booklet detailing all of the items included in the box. Included items; 3 Jars of loose leaf tea (Moroccan Mint, Blueberry Merlot, African Solstice), 5 sample backs of “tea over ice,” a jar of sparkling nectarine jam, a tea infuser, and a “Tea Over Ice” Pitcher set. 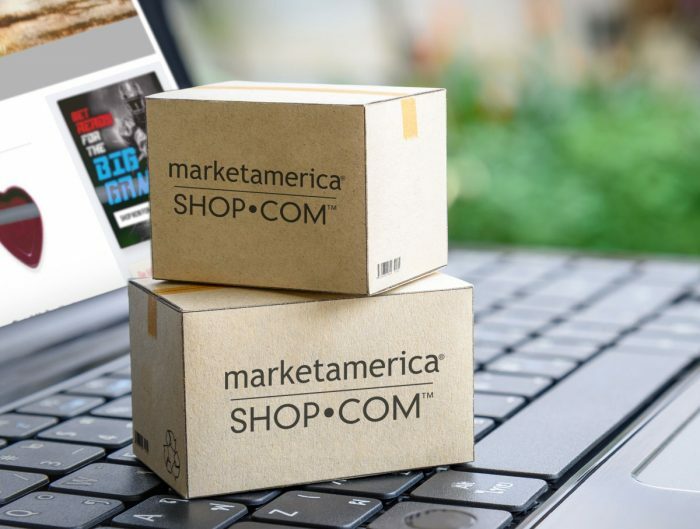 The overall packaging was a great initial impression of this subscription box, because of the high quality and informational booklet describing the items included. 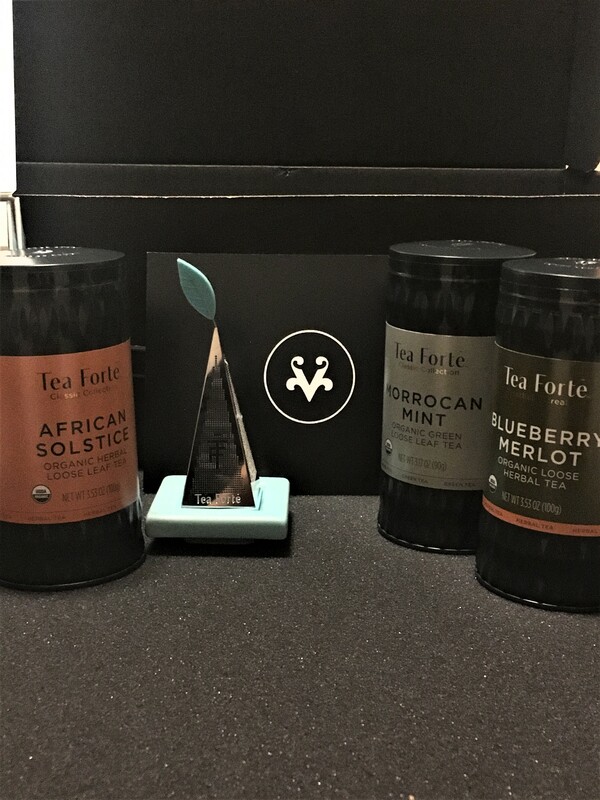 After opening the box, you can immediately smell the Blueberry Merlot loose leaf tea, which was enticing. 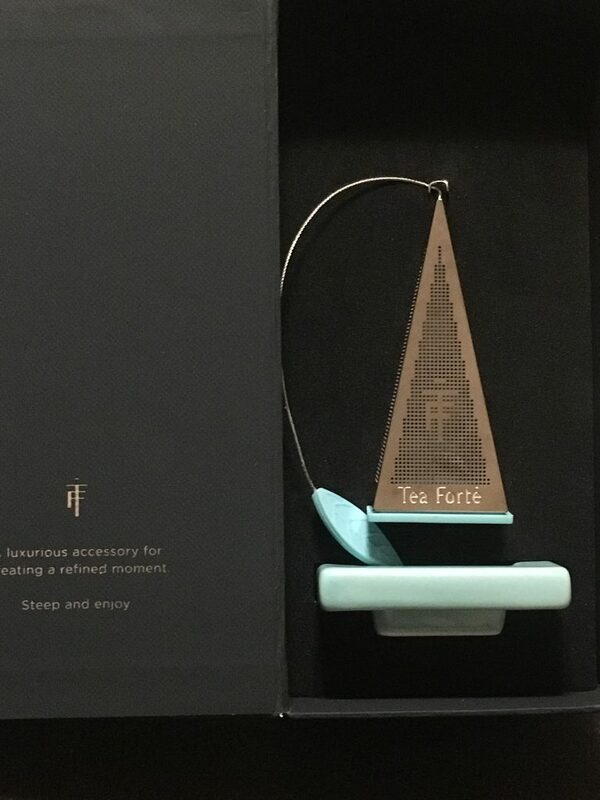 The teal and silver, single cup tea infuser is beautiful! It definitely catches your eye with the cute leaf at the end of the infuser string. The glass picture set is really neat, because of the two-step method. First, you steep the tea in the smaller glass, and then you can pour it over ice in the larger glass. It also sits perfectly together so to not take up much room. It is also made from hand-blown glass which is super cool! 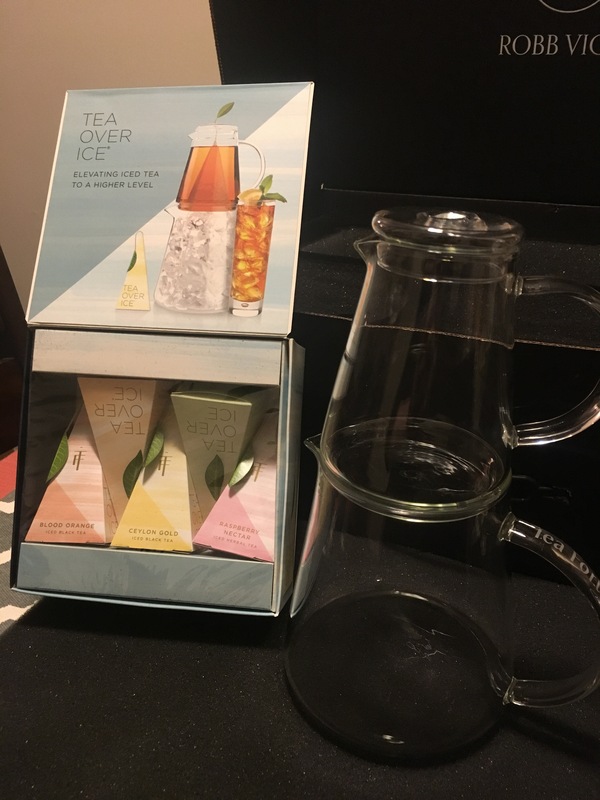 The sample tea’s included in the “Tea over Ice” pitcher are all different types of tea, but all variations of fruit teas, which is great over ice! The Raspberry Nectar sample is my favorite. 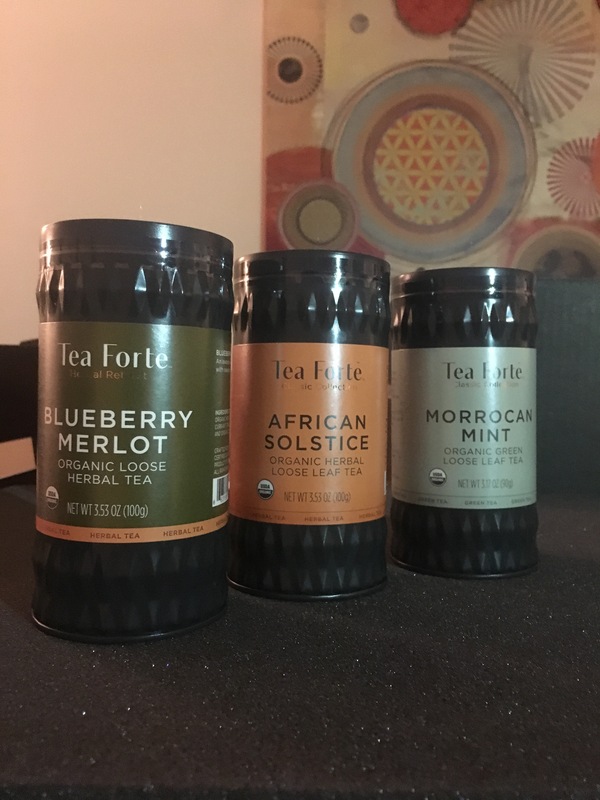 The quality of all items included was terrific, and I feel that overall this subscription box is worth the price if each month includes such premium products. Get a complimentary pair of white gold plated Handmade Dirocco Aviators. Get a complimentary Breville Wood Smoking Gun. Get a complimentary bottle of Glenmorangie. Get a complimentary bottle of Highspire Rye Whiskey. Get a complimentary Italian handmade writing instrument. Get a complimentary full grain notebook. Interested in trying out your own subscription? 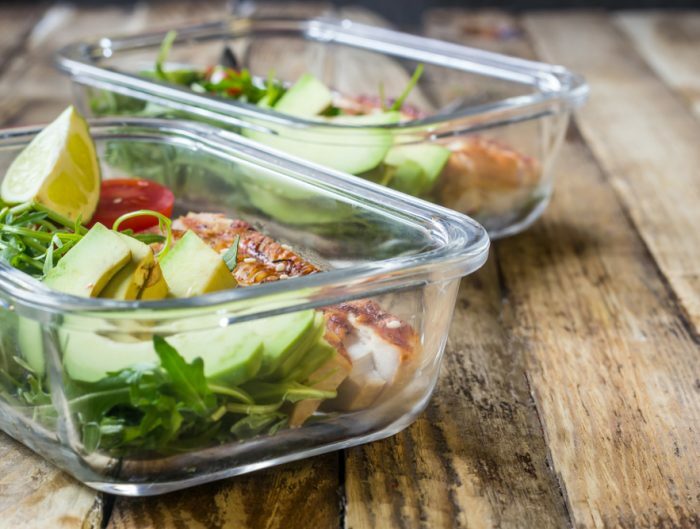 Grab your monthly box here, we would love to know what you think of this subscription service!